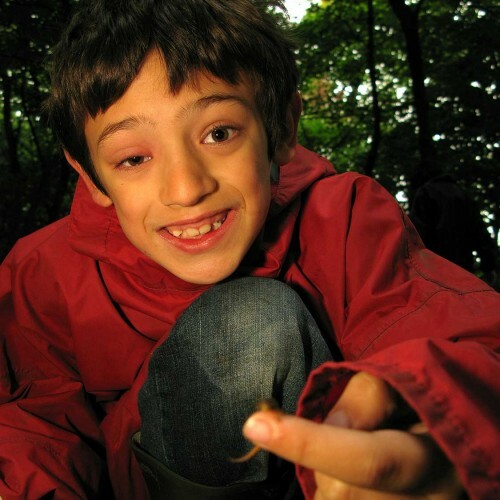 We provide a wide range of outdoor education programmes for many different groups. 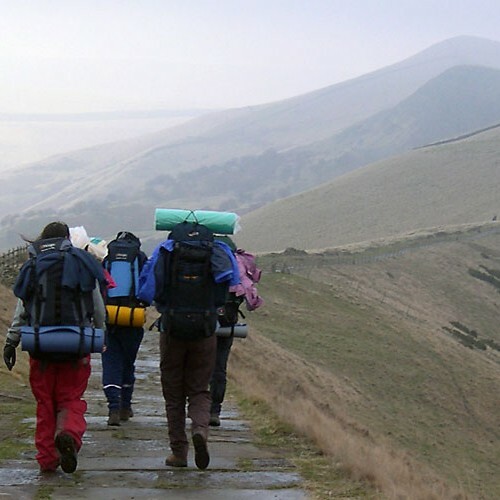 With our central location in the Peak District, flexible self-catered accommodation and excellent team of instructors and coaches we can tailor programmes to suit you and your group. 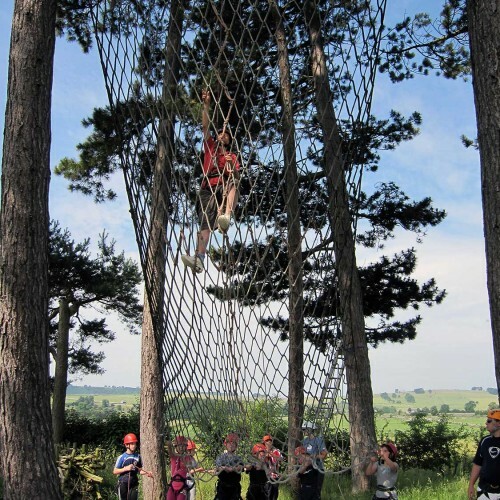 * Find out more about the research by the Outdoor Education Adviser’s Panel and the outcomes achievable through ‘High Quality Outdoor Education’. 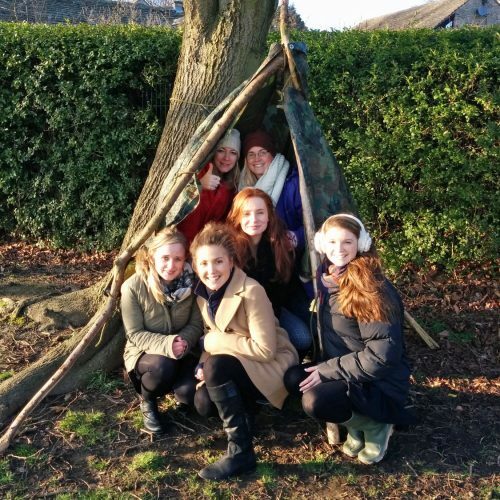 We recognise the benefits of Outdoor Education and Learning Outside the Classroom (LoTC) by providing the opportunity to transform learning, work collaboratively with others, and raise achievement. “… education is more than the acquisition of knowledge. 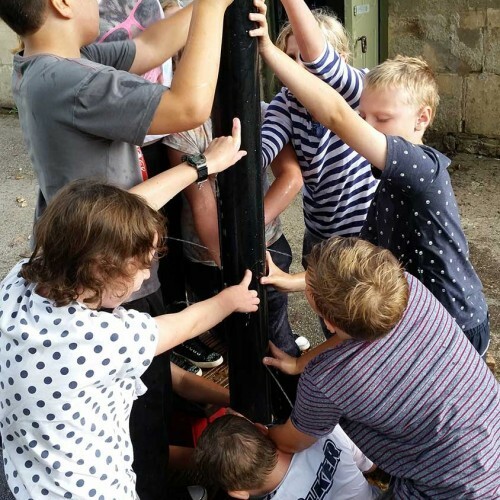 Improving young people’s understanding, skills, values and personal development can significantly enhance learning and achievement. Learning outside the classroom is not an end in itself, rather we see it as a vehicle to develop the capacity to learn”.